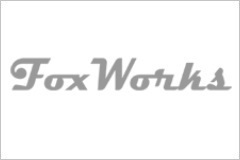 Fox works Lights is Mumbai based Company; A leading Interior and lighting designers of mirror and cabinets providing diverse choices of designer mirrors and lightings to choose from. Chhabria and Sons offers various designer mirrors with enormous collection of shapes and sizes to look at. Being a dealer Chhabria and Sons offers a huge collection of mirror and cabinets to choose from. 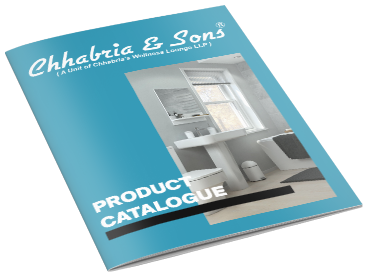 Chhabria & Sons also offers various types of mirrors such as swivel type mirrors, Shaving mirrors, Magnifying mirrors, LED Mirrors and more.